But even more than that, these t-shirts reinforce who I want to become. That's why I have to be so careful about the signals I send, because even if no one else is listening - I am. 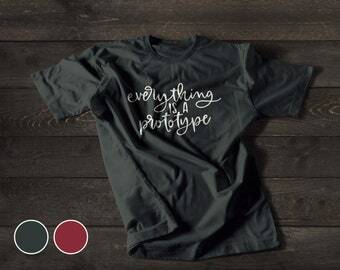 That's why I've created these t-shirts that reinforce the designer mindset that sits at the heart of who I am. design for product & services that help people be better at what they love. That means I drive the user experience strategies and vision to help organisations achieve their goals by bringing to life simple and innovative experiences. 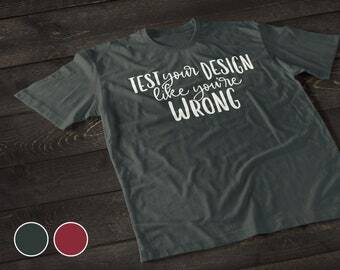 With Printify I can create and sell custom products with my own design. 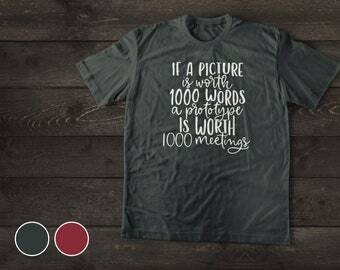 They handle production and shipping directly to your customers - with your branding.